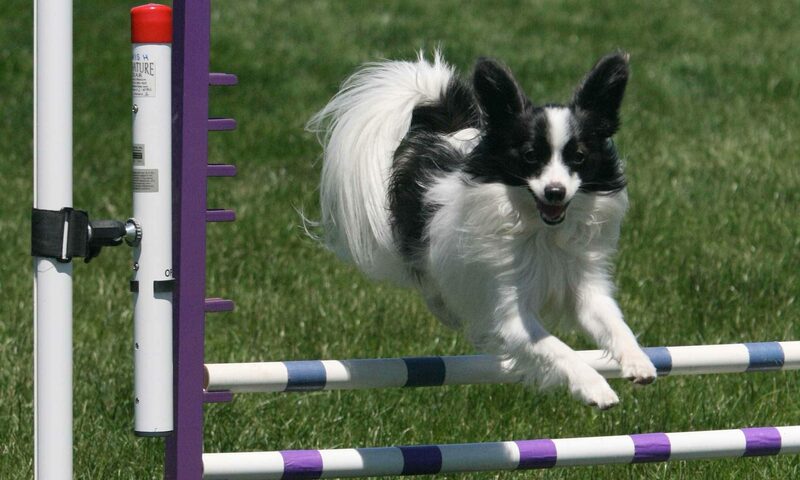 • Teachable Paws is dedicated to providing fun and enjoyable agility training for both you and your dog! 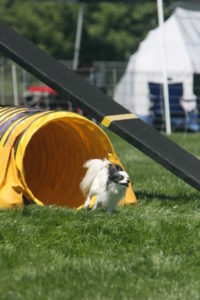 • Agility is a fun sport/activity and a great way to learn more about your dog. 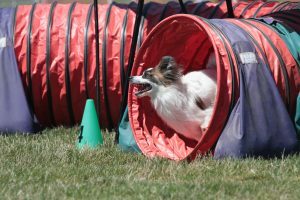 • Classes help build a bond and a working relationship as you and your canine buddy become a team. More Winter Classes have just been added to the schedule! Want to come to a class in February? There are a few spaces still available!!! ALL Classes are held indoors in a climate controlled facility. So nice to be able to do something fun with your dog inside! Please contact judy@teachablepaws.com for current class schedule and availability!